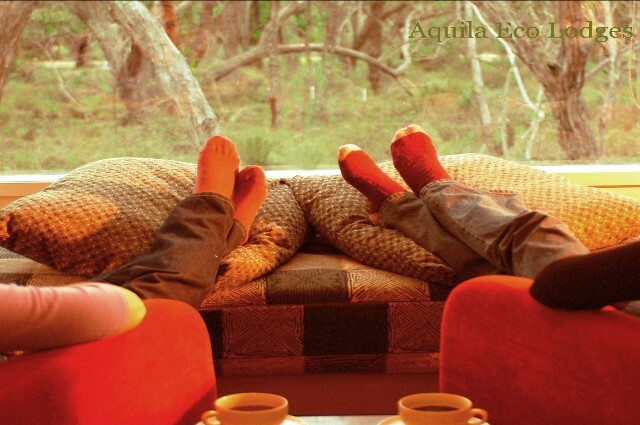 What better gift for that special person than a gift certificate from Aquila Eco Lodges. Gift certificate can be purchased for any amount, to include accommodation and breakfast hampers, and is valid for 12 months. Please contact Aquila about organizing a Gift Certificate that is right for you. Click here to view a sample Gift Certificate in PDF format. 2 night accommodation for two adults. Gourmet Breakfast Hamper for two on Saturday morning. Freshly baked bread basket on Sunday morning. Bottle of wine and boxed chocolates on arrival. 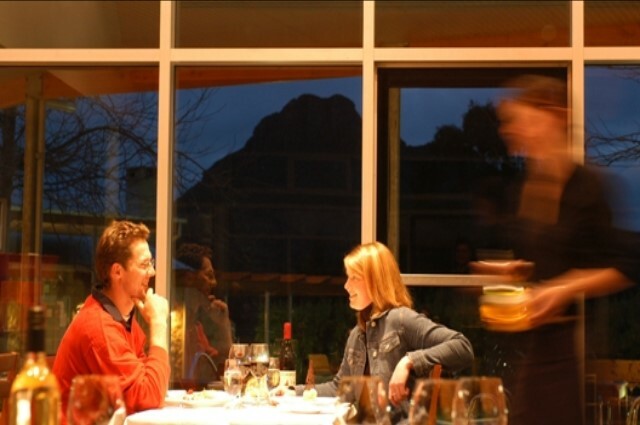 $50 voucher for a meal at Royal Mail Hotel or Cafe 109 . A complementary drive to and from the RMH or Cafe 109. Late check out at 2pm. 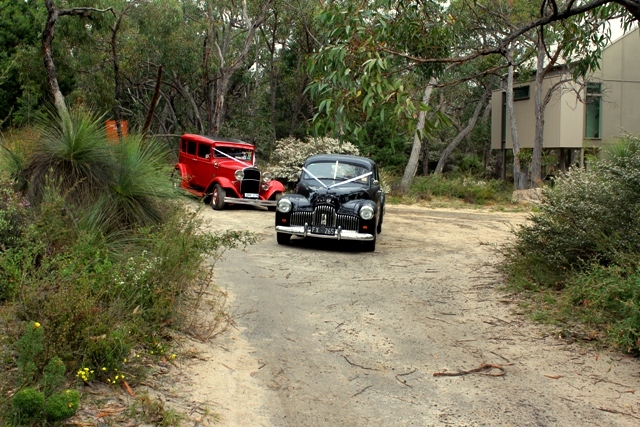 3 night accommodation for two adults. Gourmet Breakfast Hamper for two on first morning. Freshly baked bread basket on other mornings. 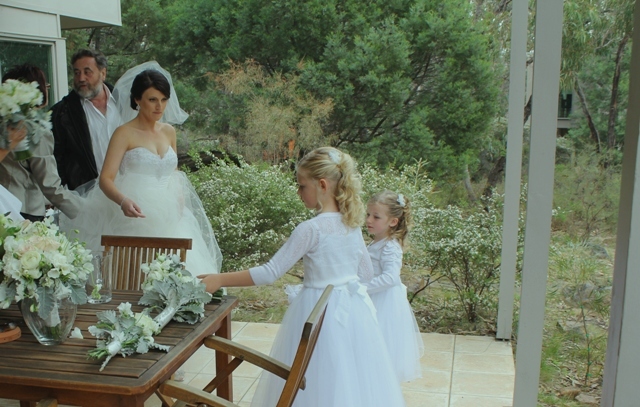 $50 voucher towards dinning at Royal Mail Hotel or Cafe 109 in Dunkeld.